We produce the video and share it online! 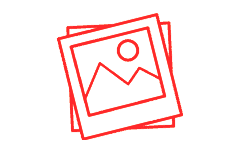 Ask your families to provide 25-35 pictures from the life of their loved ones. Simply divide the photos into batches you can fit onto your scanner bed, scan them at 200 dpi or higher, and save them as .jpg files on your hard drive. Then, upload them through our simple order form! We can normally accept video orders as late as 2 p.m. Central time on weekdays and 10 a.m. on Saturdays for shipment that day. We encourage you to send even more than 35 photos, as more photos make a better presentation, but we may require additional time to complete longer videos. A memorial video can capture the uniqueness of a loved one and be of great comfort, both in the moment and for many years to come. 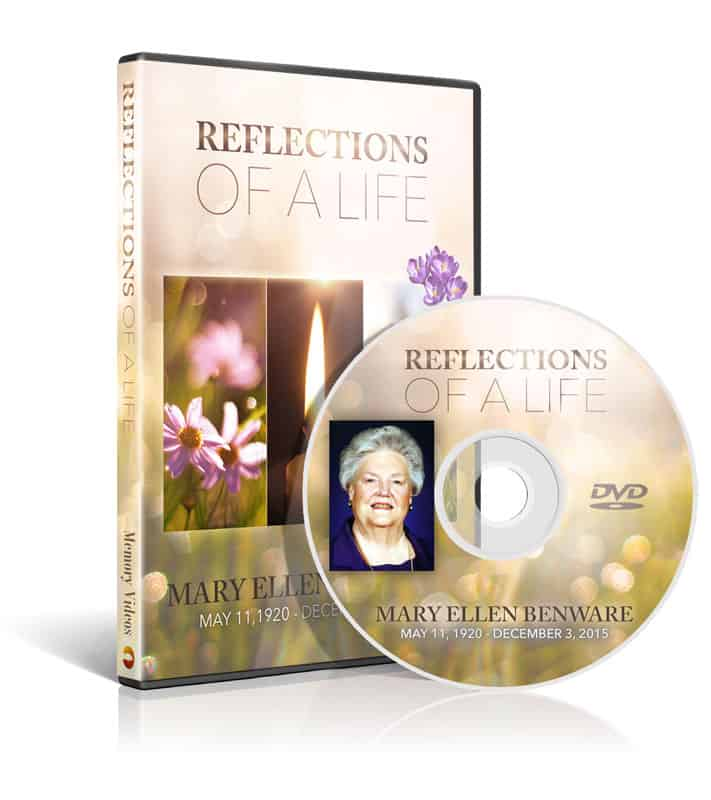 Families treasure these keepsakes for generations while also sharing their experiences with your funeral home. We understand your time is valuable! Just send us the pictures, and while you’re working on other things, we’ll create a high-quality video in less time than you could create it yourself. With a two to three hour production time, you won’t need to wait for the delivery man again! 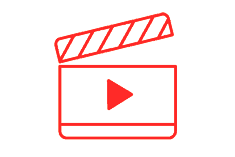 Once created, your memorial video is available to view on your internet-connected device or stream to your TV instantly. 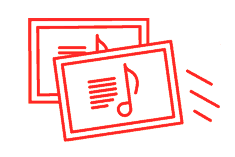 Music is a key element of memorial videos, setting both tone and mood. Simply pick a genre (type) of music that you prefer and our video artist will carefully tailor the music to compliment your custom video. Your memories deserve to live in HD! Crisp, sharp, clean, and great for computers, tablets, and TVs. Stream them from youtube.com in 720p HD or download the file to play from your computer. Facebook, Twitter, YouTube, you name it. Embed it in your website. Using a video during a memorial service? We can host the video so you can stream it directly to your tv without ever waiting for a dvd. Creating a Custom Tribute Video is Quick and Easy!